Recruiting and retaining volunteers plays a big role in your Groups impact on youth in your community. For the 4th Cranbrook Group, offering an adventurous volunteer experience has resulted in an 88.9% membership growth over the past year. 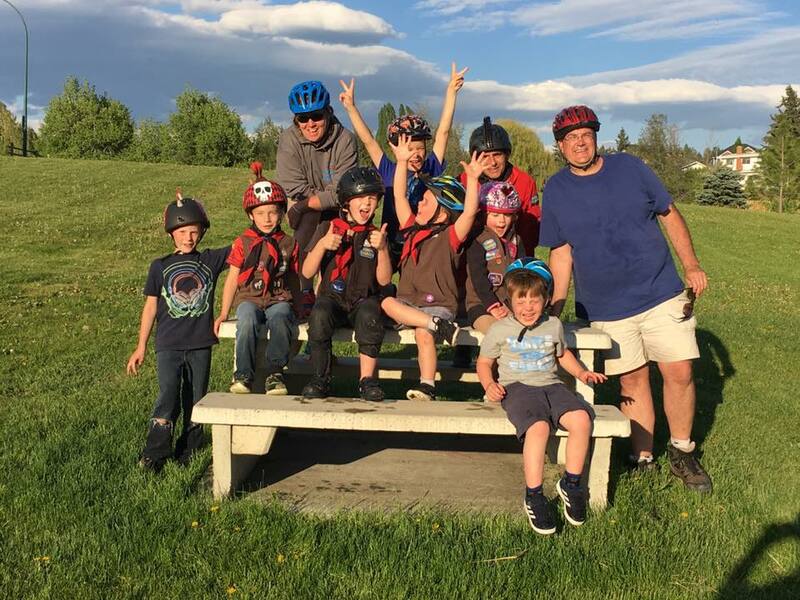 Group Commissioner, Susan Rad, took the time to speak to Scouts Canada about their success. 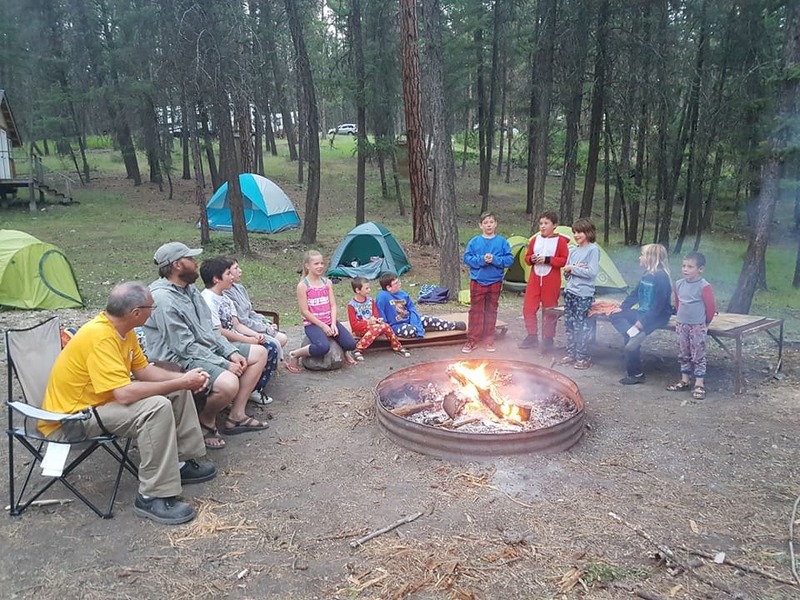 Adventure isn’t just for youth in the 4th Cranbrook Group, it’s for Scouters as well. Emphasizing the adventure of volunteering and the impact Scouting has on developing the leaders of tomorrow has resulted in increased volunteer recruitment, allowing more youth to join and continue with the program. 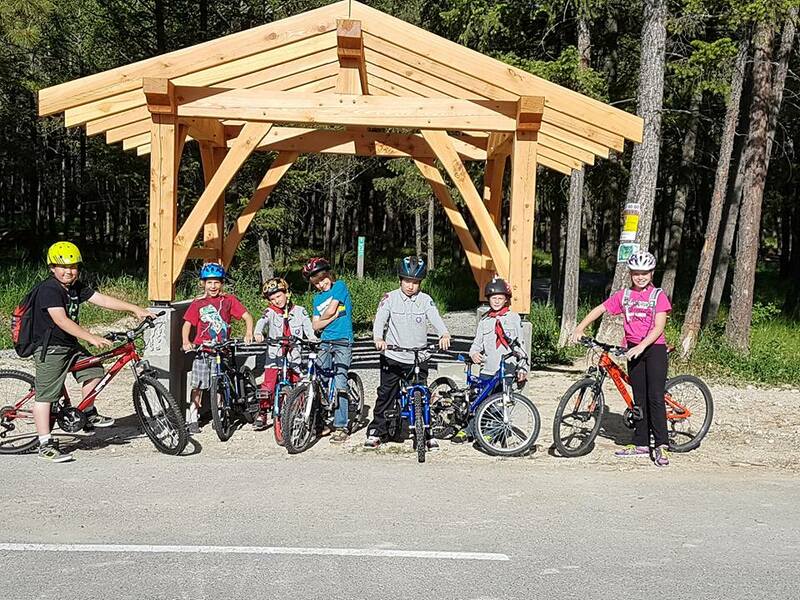 Our growth is a direct result of our Scouters who are constantly encouraging new and dynamic youth- led activities,” said Susan, “facilitating an inspiring and adventurous atmosphere for our volunteers has helped attract even more volunteers and youth into our programs. Raising awareness of the program through community service has also played a part in increasing membership. Maintaining a bee farm, organizing food drives and crafting Christmas cards has made an impact on the very grateful residents that the youth help. Community service is a key aspect of our programming,” said Susan, “it not only helps the community, but teaches youth how to make contributions to society as youth and adults. And of course, the adventures keep both volunteers and youth coming back. 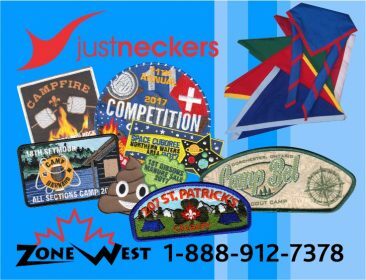 From Cuboree’s to high ropes courses and unbelievable camping trips, the 4th Cranbrook Group keeps things exciting for all involved. Start Dreaming Up Your Summer Adventures! Your Campfire Recipes Could Be Worth $100 Towards New Gear! How Safe is Your Meeting Place?